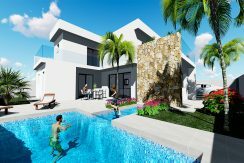 Detached 3 bedroom villas in a 1st line position to the Mar Menor. 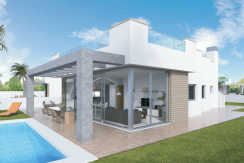 Well maintained detached villa in Villamartin. 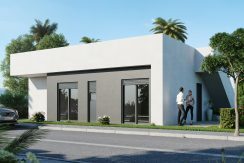 PLOT OF LAND IN CAMPOAMOR. 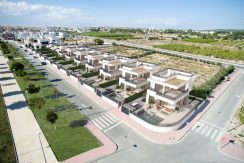 Newly constructed villas near to Cuidad Quesada. 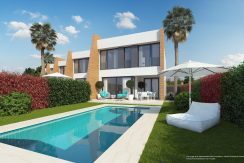 Newly built modern link-detached villas in ideal location. 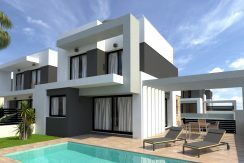 Superbly Designed Villas 1 Km. From The White Sandy Beaches On Costa Cálida.